IBM Lotus Notes, are you still here? Many organisations are well advanced on their migration journey away from IBM Lotus Notes to “the Cloud”. Moving to newer, more modern platforms such as Google G Suite (aka Google Apps) and Microsoft Office 365. Organizations like Whirlpool, have migrated over 68,000 users away from IBM Lotus Notes over to Google, and Coca-Cola Bottling Company United, migrated over to Microsoft Office 365. By and large, this journey started several years ago with email and calendars then moved on to files, this is unfortunately where the journey seems to come to an abrupt stop. What do you do after you’ve migrated “the easy stuff”? Migrating email and calendars is trivial, there are plenty of tools and experience out there, but in many cases moving off Notes mail creates its own problems. Many IBM Lotus Notes applications rely on email for workflow. From our experience these organisations are now running two systems. Spending time and money on supporting and maintaining hardware and software for IBM Lotus Notes applications and document repositories they have acquired and built up over many years. Moving away from 100’s if not 1000’s of Notes applications isn’t a simple task, but there are options available to you. Yes, just do nothing. Keep paying your support and maintenance contracts and hope you don’t have to upgrade the OS or application any time soon. 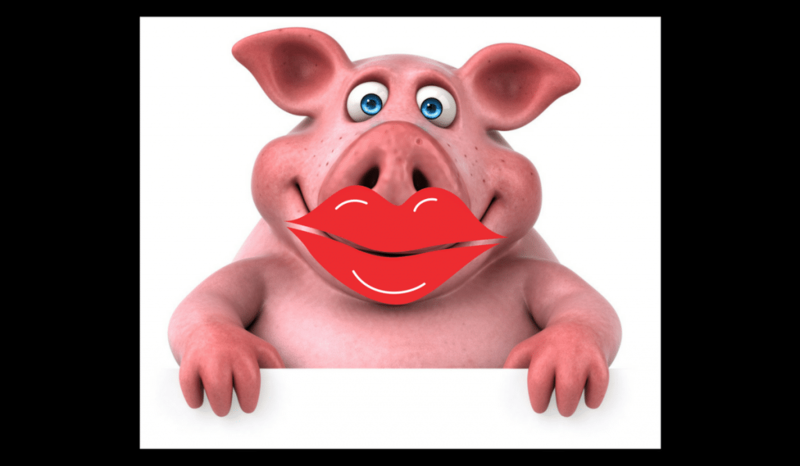 But upgrading and maintaining these old environments is like putting lipstick on a pig. It’s often possible to simply let those applications slowly die, but how long will that take and what do you do in the meantime? Many of our customers tell us that they can’t come off Notes because the information held within the system is critical to their business. Here it’s actually a good idea to look at extracting the Notes data to another “platform” which means that it can be accessed without the need to maintain a Notes environment (including someone to maintain it). This also gives additional benefits of potential integration with other newer line of business applications. If the Notes data is still used there are options to migrate the data to commercially available and widely supported database applications such as MySQL or Microsoft SQL Server. This live data can then be utilised within fresh new applications. Organisations have migrated the whole application over to a new platform, for example, SharePoint Online and or Apache Tomcat. However this option can give end-user a confused experience, especially if there is no change management involved. Users will see a Notes interface within SharePoint, and let’s face it compared with today’s interfaces Notes is just plain ugly. It has been said that the only thing more difficult than installing Lotus Notes is uninstalling it. However, there is a growing need to move off the platform so think carefully about the strategy and approach you take.